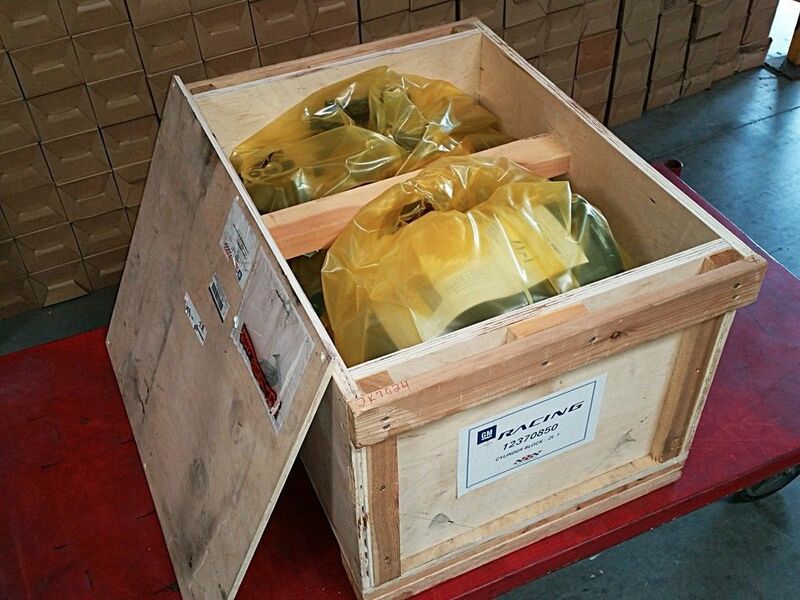 Then we heard that Chevrolet Racing Parts, you can read more here http://www.superchevy.com/features/sucp-0109-chevy-zl-1-engine-new/, had started to make new ZL-1 blocks from the old original tooling! Now things starting to get interesting…….. There is a serial number with the new block but I’m not sure how to value that? Does anybody know how many of this new casting Chevrolet have made so far? Far as we know these new castings have the same casting number as the original 1969 blocks from Winters Foundry, #3946053! 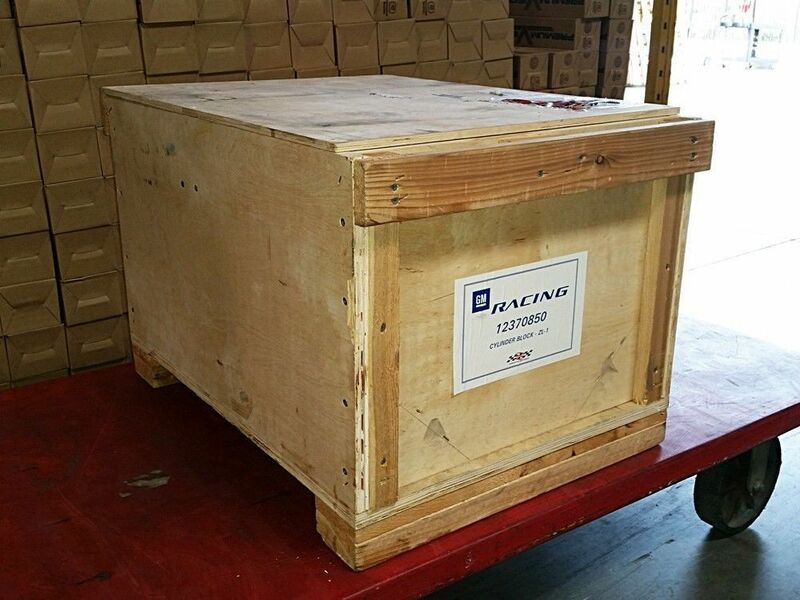 We haven’t had the block out of the wooden box yet to confirm this…..we are waiting for the rest of engine parts before anything happens…. The Chevrolet ZL1 Aluminum Big Block is back and better than ever. 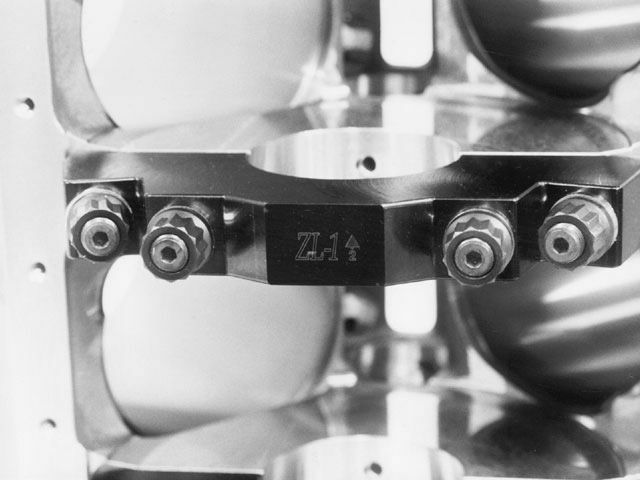 This block was first introduced in the 1969 Corvette and Camaro. It was one of the rarest production engines ever built. Now the improved version is available. This block is based on the original tooling. The new casting is made from 356-T6M aluminum alloy and has a 4.118″ cast iron liner that can be bored to 4.300″. The bottom end has also been improved with new four-bolt splayed steel main caps, with dowel pins to locate and hold the caps in place. This block includes screw-in freeze plugs with o-ring seals, and a two-piece rear seal. 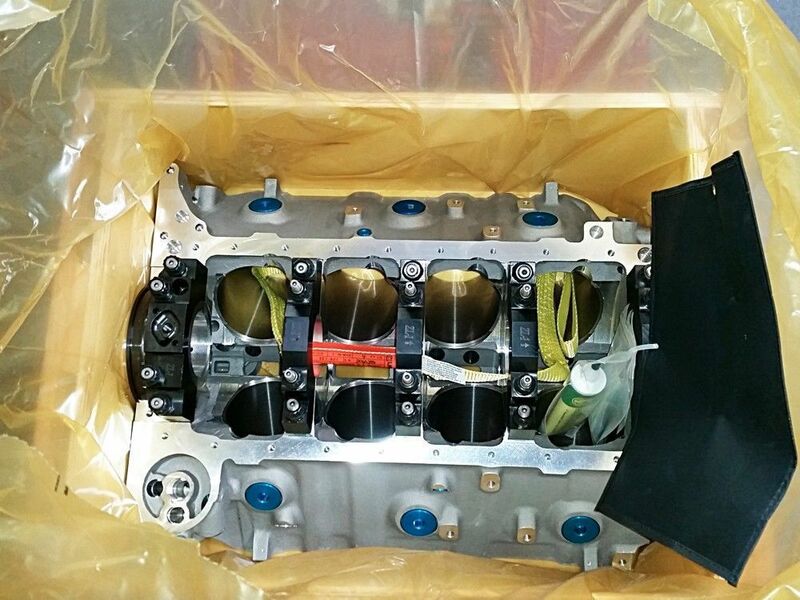 The new block has a provision for both dry sump or regular oil pump systems and mechanical fuel pump. 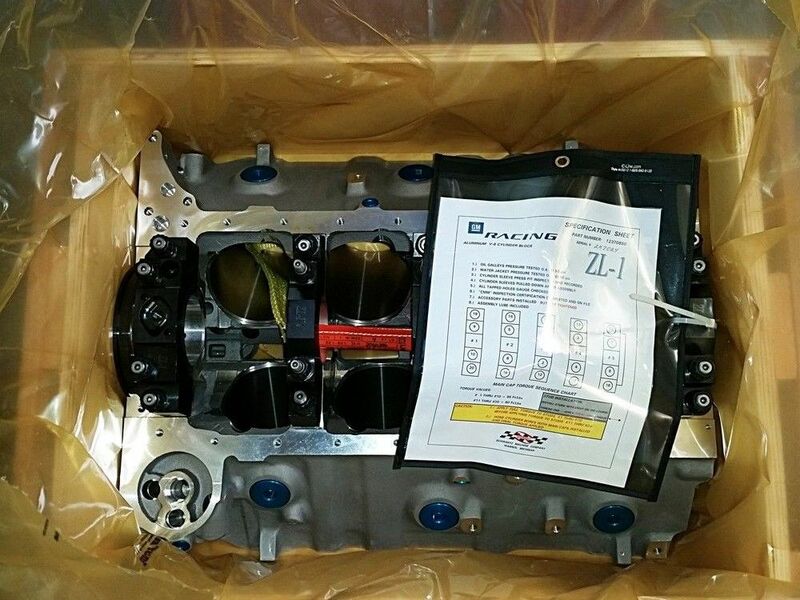 All GM performance cylinder heads will fit this block and it only weighs 110 lbs. The maximum stroke is 4.375″.